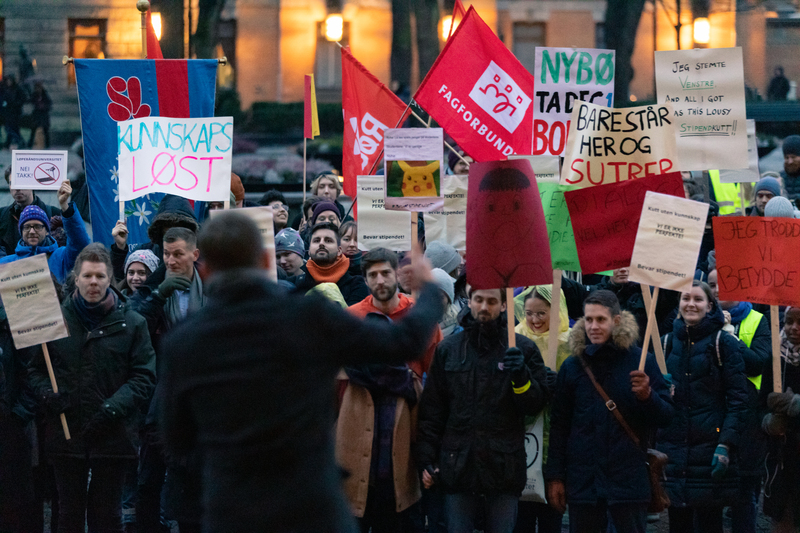 The National Union of Students in Norway (NUS Norway) represents almost 200 000 students and more than 40 student democracies from universities and university colleges. We believe in publicly financed higher education, free from any discrimination with equal access for all parts of society. We work for better educational quality, student participation and student housing, among many issues. NUS-Norway is a relativly new organisation, but is the continuation of a student movement that started in 1936. 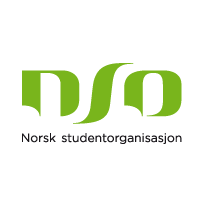 In 2010 NUS-Norway was established as a result of a merger between the two largest national student organisations in Norway; Studentenes Landsforbund (StL) and Norsk studentunion (NSU). The member unions are student democracies at institutions of higher education across the country, universities and university collages, public and private. Building the organisation and being a support in the member unions’ development and work locally is a main part of NUS-Norway’s work. We offer trainings for the local officers, have funds they can apply to for local projects and the members are invited to several conferences during the period. The conferences have a variety of topics, both political and organisational. NUS-Norway also has a lot of internal comitees that work with specific political or academic subjects. NUS-Norway’s main goal is to ensure students’ academic, social and economic rights. One of the most important principles is that education is free with equal access for everyone. NUS-Norway works to ensure that all students attending higher education get the most out of their education at the highest possible quality.